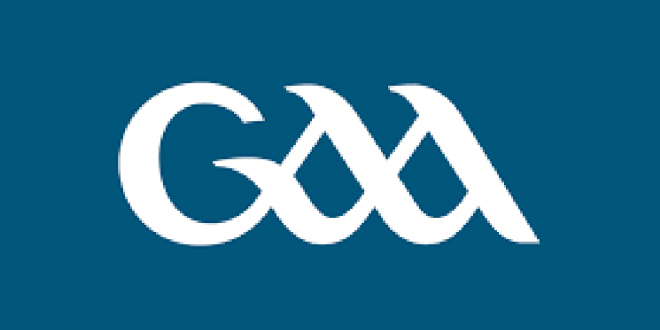 GAA clubs and schools in Clare have received almost €177,000 from developments grants issued by Munster GAA. The money is part of a total allocation of €1.1 million across the province for capital development projects. Among the top recipients in Clare were Inagh/Kilnamona GAA club who received €27,595, with €26,128 going to Scariff GAA club and Clonlara GAA club who benefitted to the tune of €19,767. A total of 22 applications from Clare were successful for this year’s scheme with sanding grants also allocated to clubs carrying out works on their pitches. The incoming chairman of Munster GAA Liam Lenihan presented the clubs with their cheques at Clare GAA Headquarters in Clareabbey last Wednesday evening. Sanding development grants of €2,000 were also allocated to Corofin, Meelick, St Joseph’s Doora Barefield, Scariff and Newmarket on Fergus. Elsewhere in the province, Cork received €221,709 from 42 applications, Limerick received €206,907 from 35 applications, Kerry received €124,771 from 23 applications, Tipperary received €281,011 from 38 applications and Waterford received €64,755 from 15 applications. Funding is allocated based on the amount spent and on the category of development. Of the fund available this year, Central Council provided €640,000, with the balance of €490,000 coming from the Munster Council’s own resources.